Skip Bins Perth WA takes environmental consciousness and proper waste disposal very seriously. To do our part, we have affiliations and partnerships with licensed and reputable waste disposal companies and facilities. Through these, we can contain or process hazardous materials, or substances that may be toxic to the environment. Whether your area is residential or commercial, there are always going to reusable materials. Our company makes it a priority to identify these, so there’s less stress on the planet. All of these materials can be reprocessed and reused, and we have partners that are compliant with all environmental regulations. Our facilities have current licenses from the Department of Environment as a waste processing plant. Toxic or hazardous materials go to a different facility. 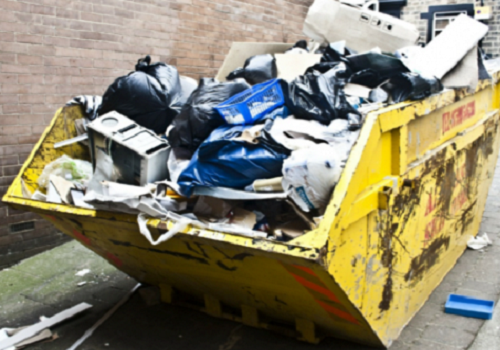 Materials such as asbestos must be properly contained – a service we provide that most of the cheapest skip bin hire companies don’t. We maintain some specialised containers, including mini skips Perth, that can be sealed to prevent asbestos from contaminating the atmosphere. However, we are a waste disposal company, and we recommend that you hire experts when removing asbestos from your home or office. As part of our commitment to the environment, Skip Bins Perth WA maintains a small team. We assigned a team to the task of sorting through all materials, determining what goes to the recycling plant and which ones should go to specialised disposal facilities.